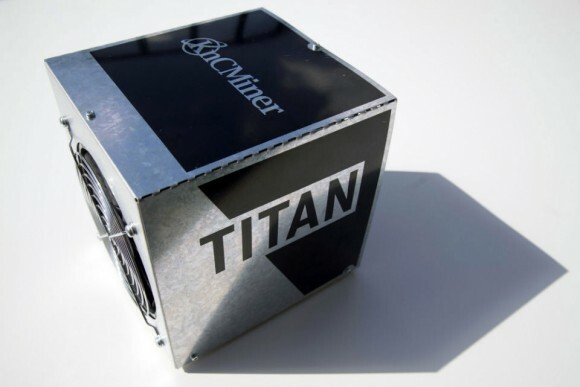 The KnCminer Titan Scrypt ASIC is still probably the fastest and most power efficient miner for Scrypt coins out there, but at the same time it is also one of the most problematic one to use and run. 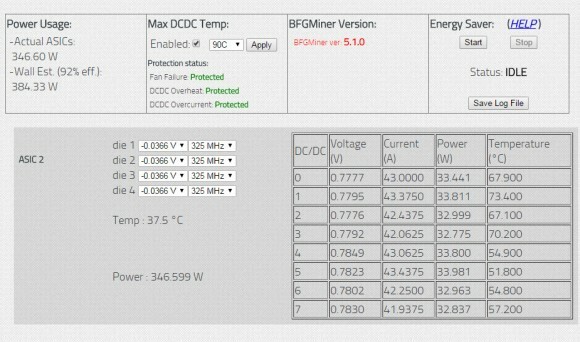 There are hardware issues resulting in dying cores and problems with the DCDC power modules, the software is also far from perfect, even though there are modifications over the last official firmware such as GenTarkin’s Custom KNC Titan Scrypt ASIC Firmware, there is still more to be desired. One of the things that is quite annoying is that the Load Balance pool strategy in the official Firmware 2.0 for the Titan is not working, so you are essentially left only with the Failover option. Even if you run just one Titan cube you are still getting quite significant hashrate and while this is fine if you are mining for high-difficulty coins such as Litecoin for example, it is not for low difficulty coins that may have just a couple of MHS total network hashrate. Throwing your full KnC Titan hashrate at a coin with low difficulty and total network hashrate will simply increase the difficulty in very short period of time (depending on the difficulty adjustment algorithm of the coin) making it pointless to be mined. 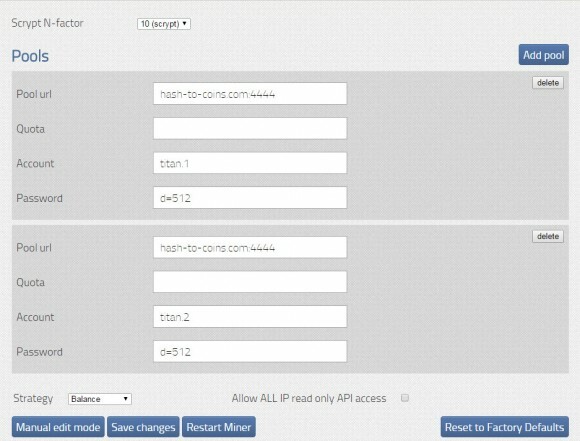 What you would want to have for low difficulty Scrypt crypto coins is to be able to split your Titan hashrate between multiple cons on a single multipool or between multiple mining pools in order to maximize your mining profit without bumping the difficulty to a level making it unprofitable for a given coin to be mined. 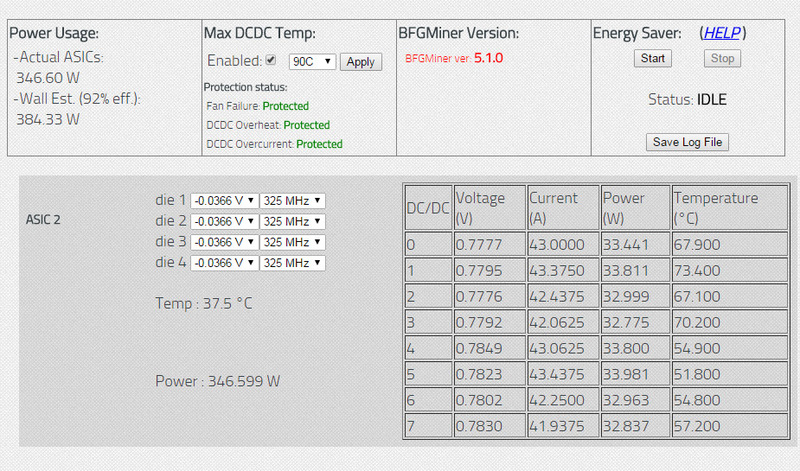 GenTarkin’s custom firmware has implemented support for the alternative Balance strategy in the web interface, though it is essentially something supported by the bfgminer as an alternative to the Load Balance pool strategy. Considering that the Load Balance strategy is not working properly and you cannot dedicate lets say 10% to one coin, 30% for another and the remaining 60% to a third one, you might at least try the equal spreading of hshrate that the Balance strategy should provide. The Balance strategy should split the hashrate in equal parts between the multiple defined pools, so if you have 4 pools the total KnC Titan hashrate should be equally split between them with about 25% for each. 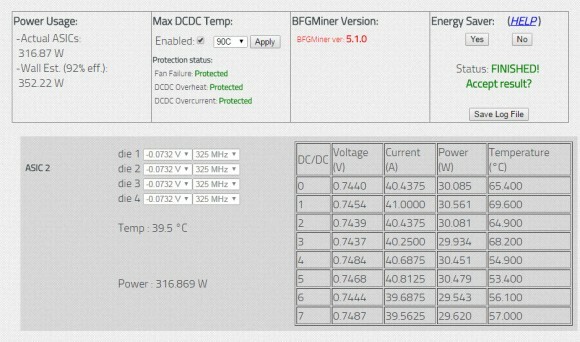 The Balance pool strategy works just fine not only on the custom GenTarkin firmware, but also on the stock Titan 2.0 firmware as both rely on the bfgminer 5.1.0 and the miner provides the actual functionality, you just need to configure it. 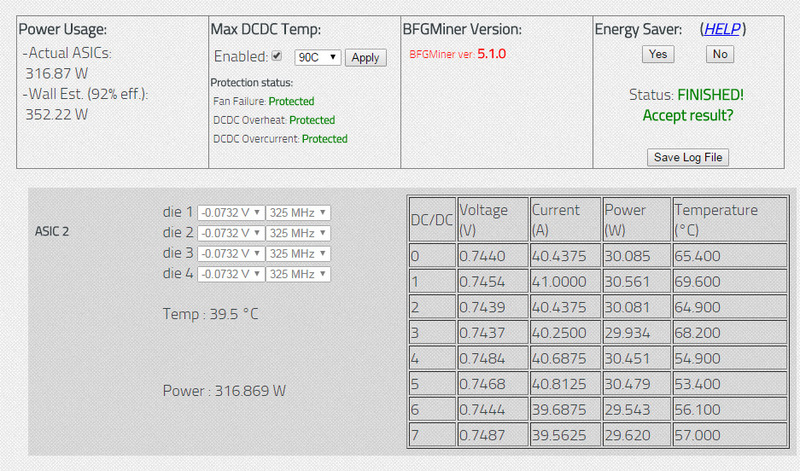 With the stock firmware you will have to go to the Manual edit mode and edit the pool configuration file by hand, what you need to essentially do is add the option "balance": true at the end of the configuration file to tell bfgminer to use the Balance pool strategy. Above is an example configuration file with four different coins and Balance pool strategy that should equally split the total hashrate to about 25% for each of the coins. GenTakin’s latest custom firmware adds support for the Balance strategy in the Normal edit mode as well, making it a bit easier for users, but the end result is the same. As we have said already, the Balance pool strategy will work just fine with the latest official Titan 2.0 firmware, so you can try it even without a modified firmware. 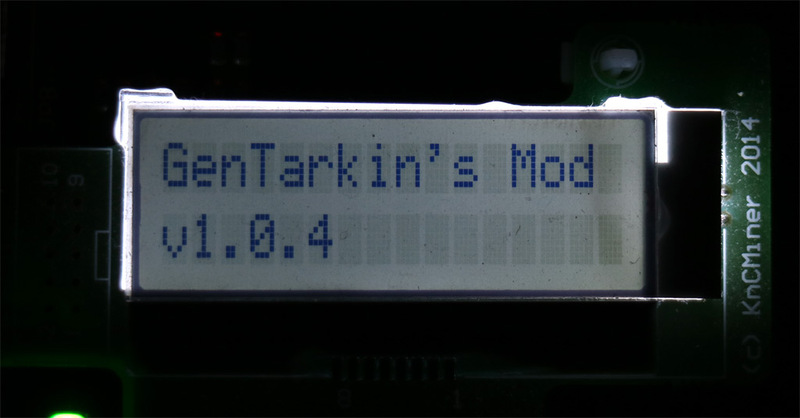 However custom firmwares such as GenTarkin’s add a lot of other and more useful features than just making some of the things that do not work properly in the official firmware more user friendly.